iWant to drive more traffic to your site? 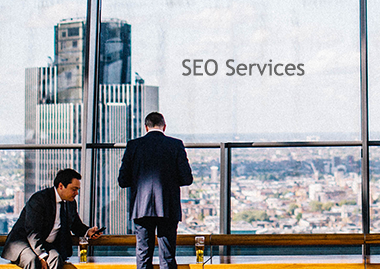 Make sure your site is optimized using iMax's SEO consulting services. SEO is the process of improving the visibility of a web site in search engines via organic, or unpaid, search results. Real estate is a competitive business and it's becoming even more so on the web, so keeping your site continually optimized will help you in meeting your personal business goals and driving additional leads. iMax offers professional SEO consulting services, which will ensure that your site is reaching it's full potential. We provide the hands on expertise to ensure that your site is driving maximum value.